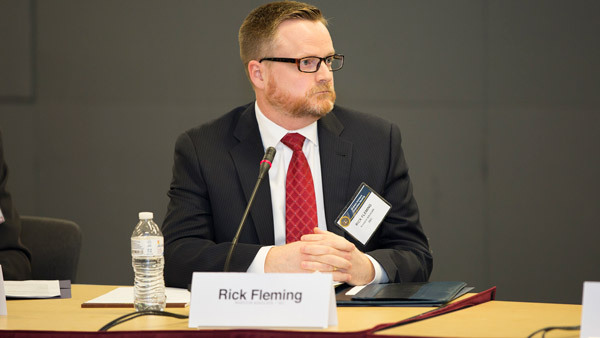 A "big part" of the job will involve policy, said advocate Rick Fleming. Meanwhile, an investor advisory subcommittee proposed SEC crowdfunding guidelines. Check out SEC Seeks Comments on Target-Date Fund Marketing on ThinkAdvisor.